Present your wedding cake in style with these rectangular cake boxes, enhanced with a pretty cluster of butterflies in the bottom right corner. 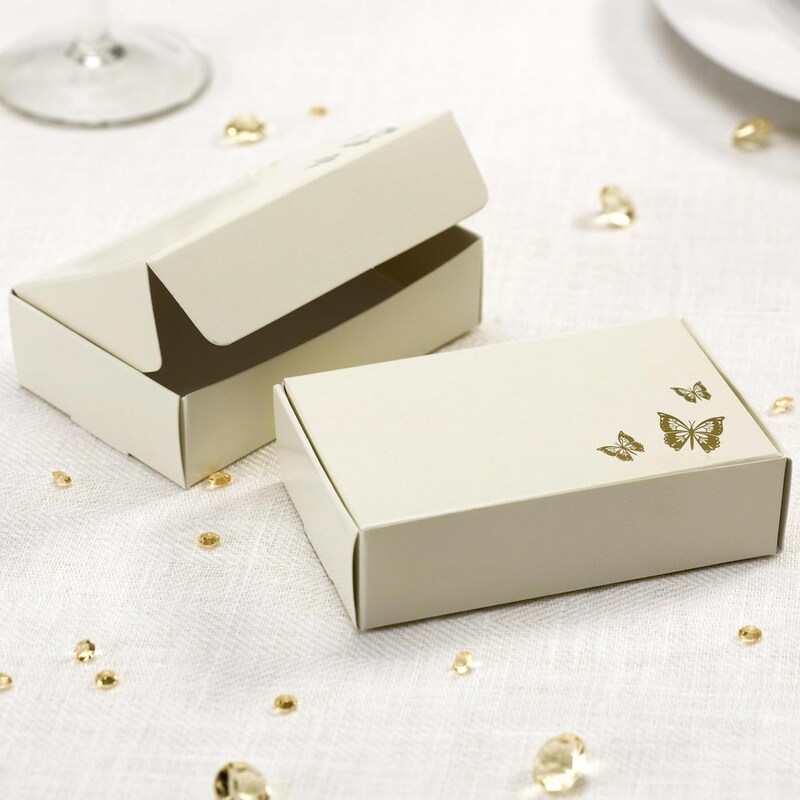 Part of the Elegant Butterfly collection of decorative wedding products, these pretty boxes make a stylish and practical statement. They are suitable for a variety of cakes and are made from high-quality card.